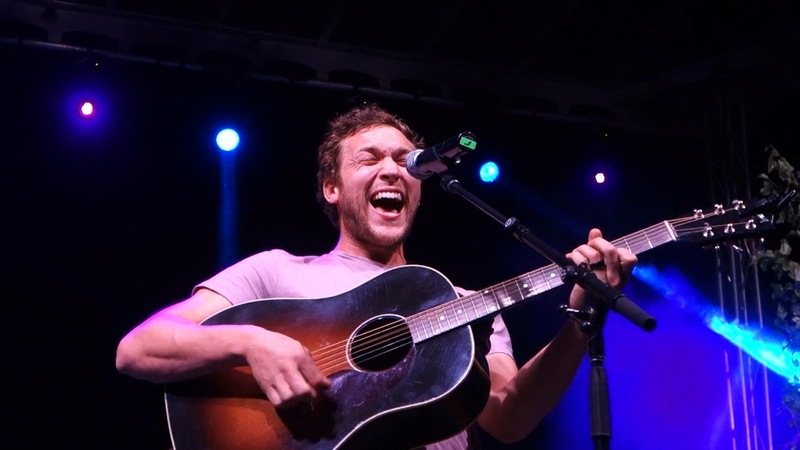 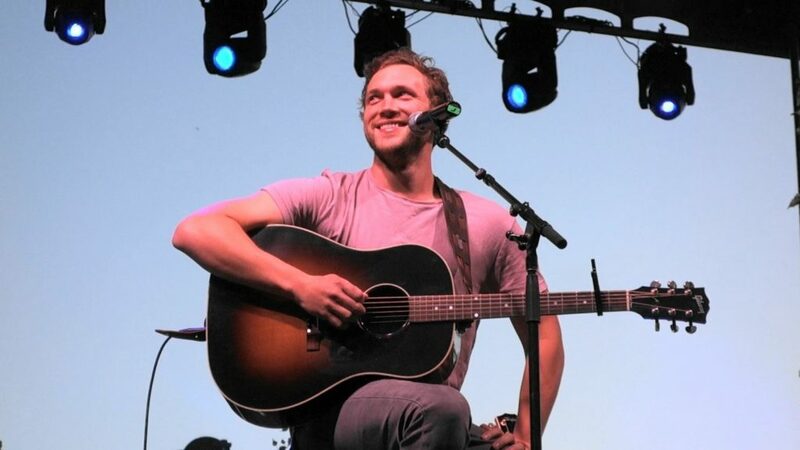 “Summer is flying by” Phillip Phillips tweeted recently. 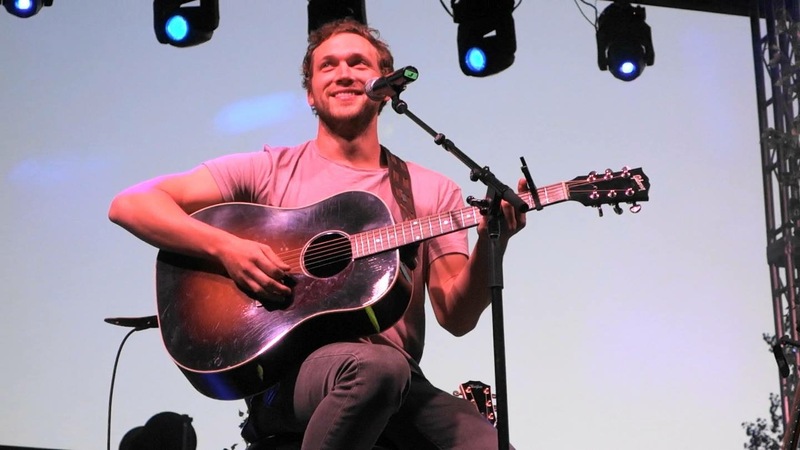 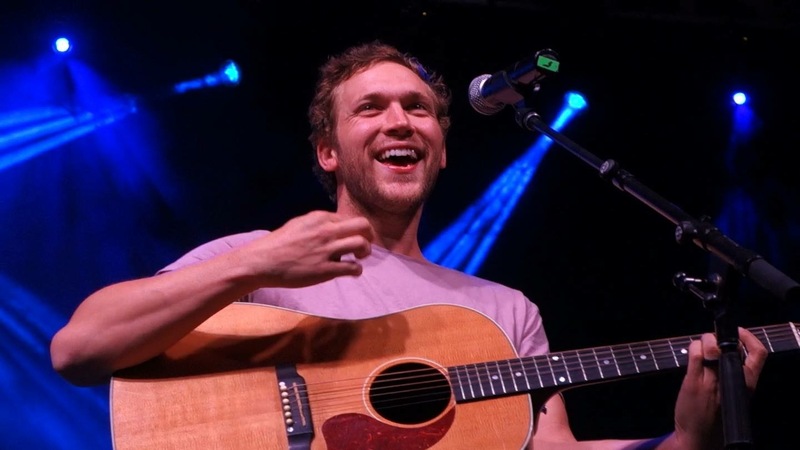 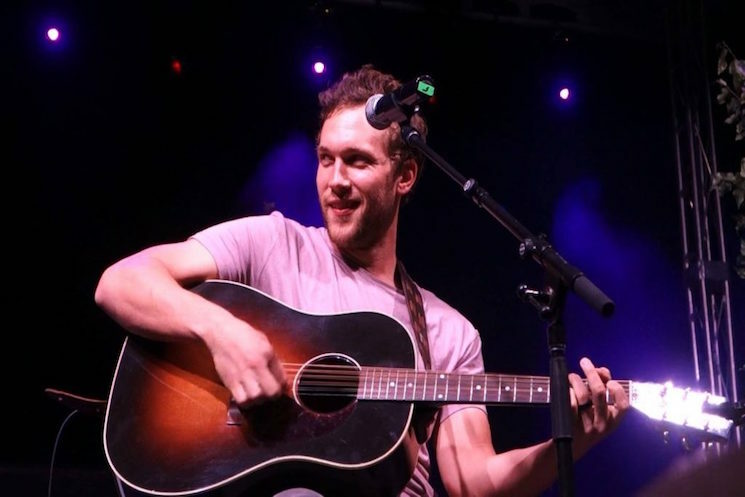 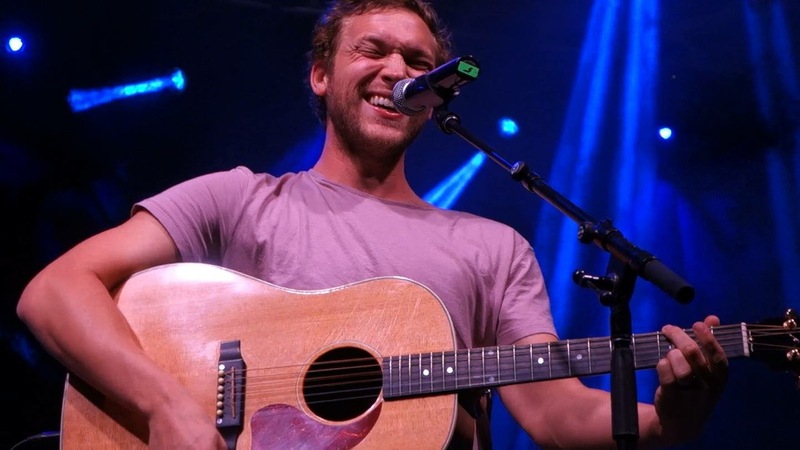 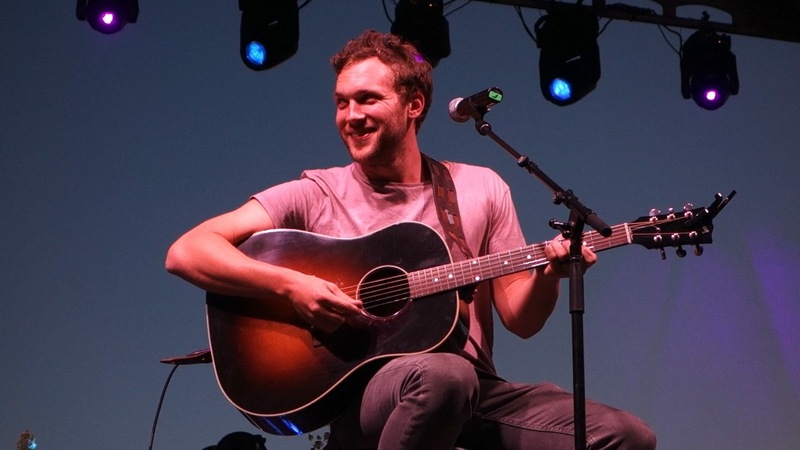 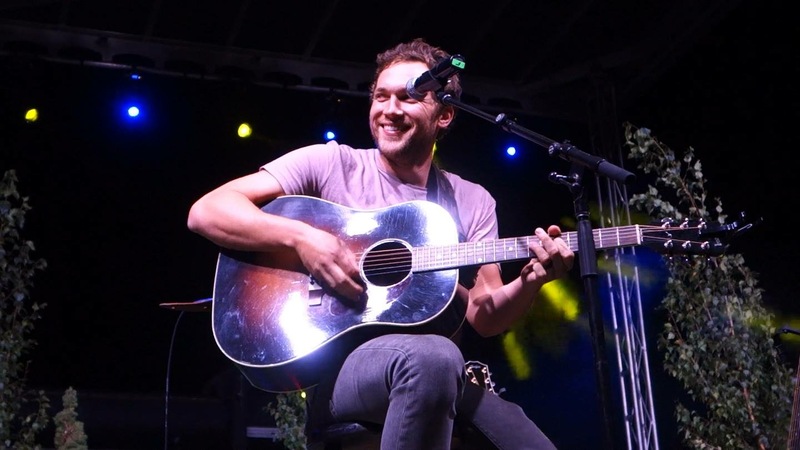 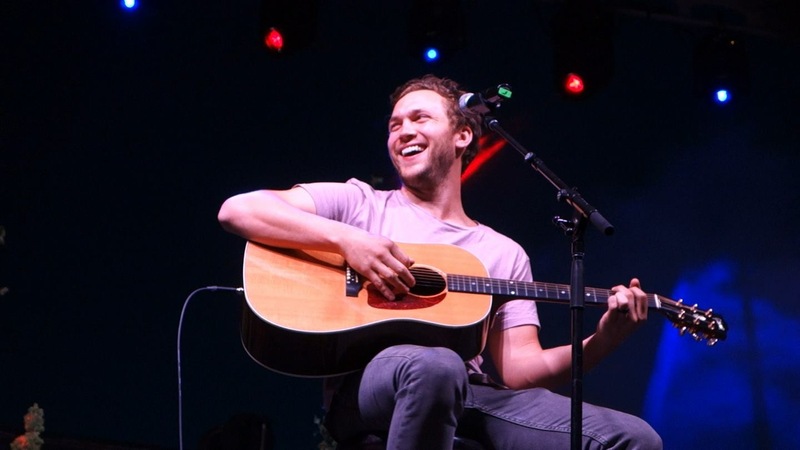 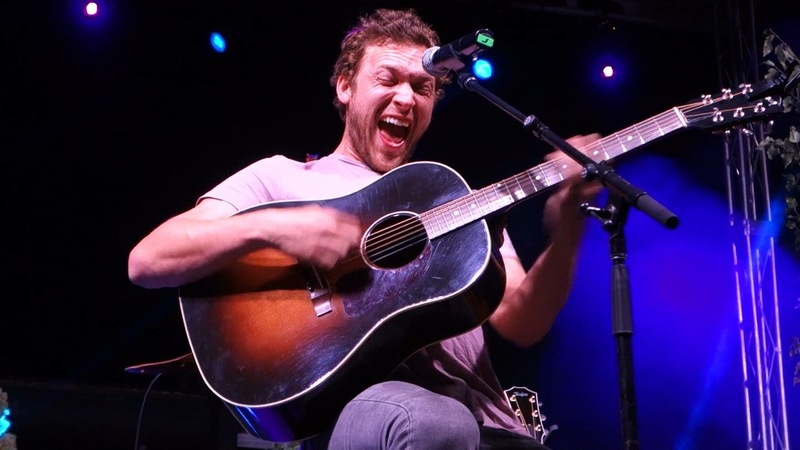 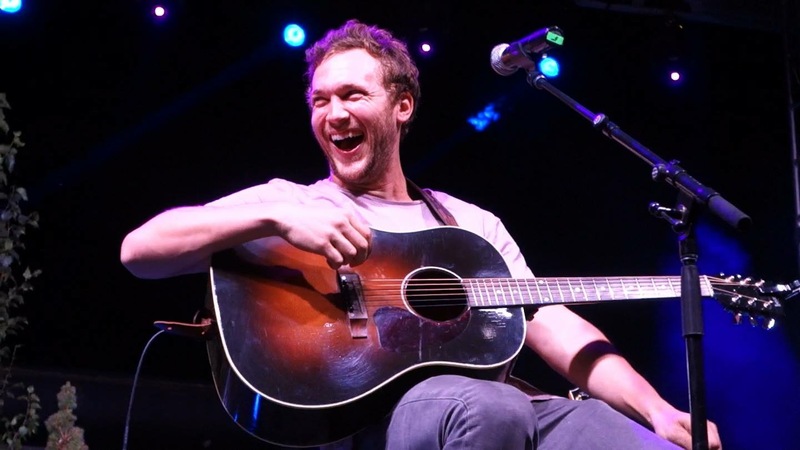 And indeed it has been a non-stop summer for Phillip who has been playing a series of very special acoustic shows in the last several weeks in support of his third album Collateral. 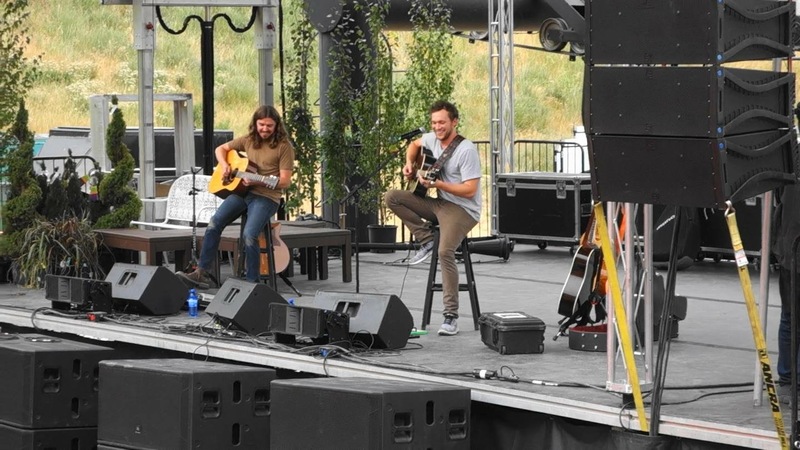 This past Monday, July 23rd, it was the turn for Richmond, Utah fans to see Phillip do his thing. 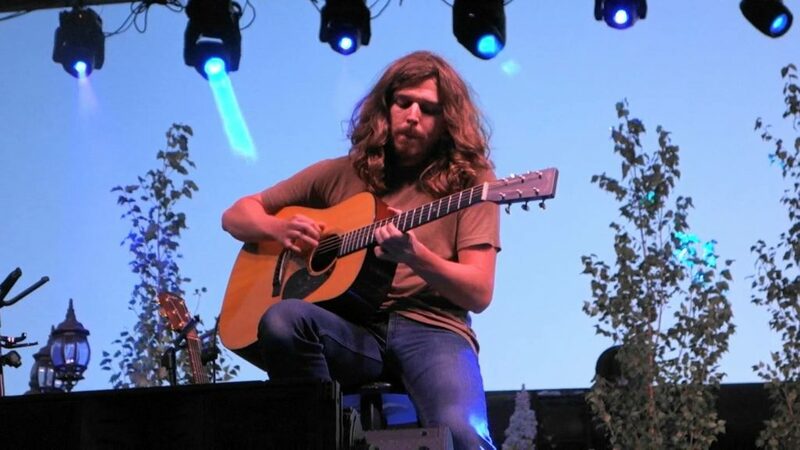 Accompanied by Evan Penza on guitar, Phillip shared stories and played a gorgeous set for the audience — the beautiful sunset and summer breeze of the Cherry Peak Resort stage as his background. 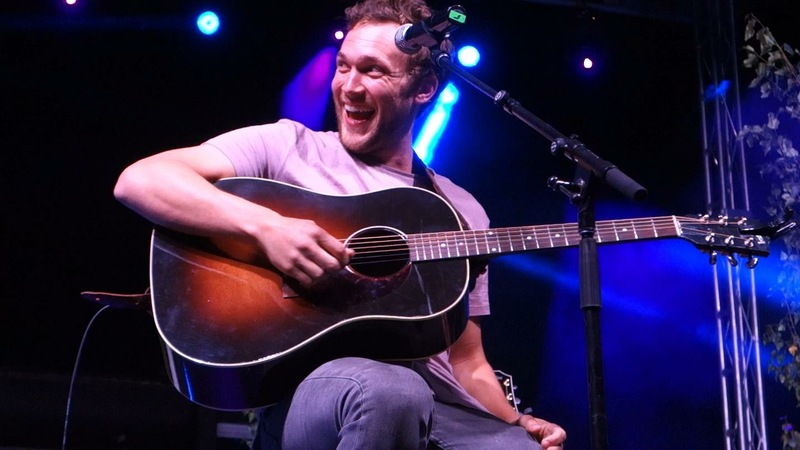 Take a look at some great videos and photos of the evening below! 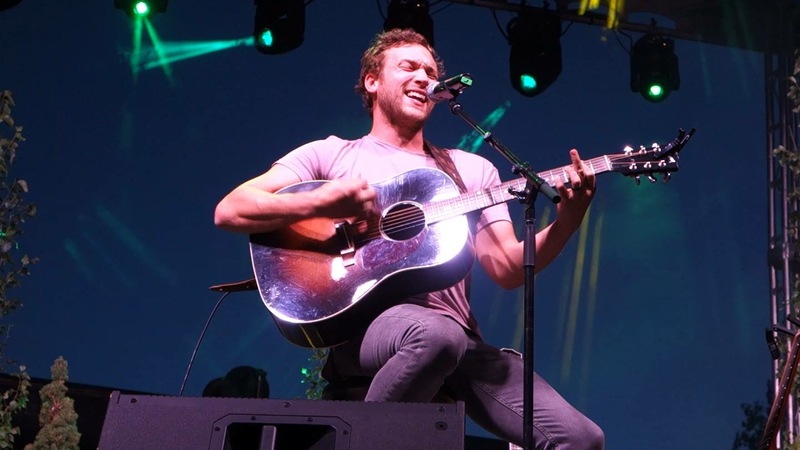 And thank you to Rachel Rounds for sharing them with us! 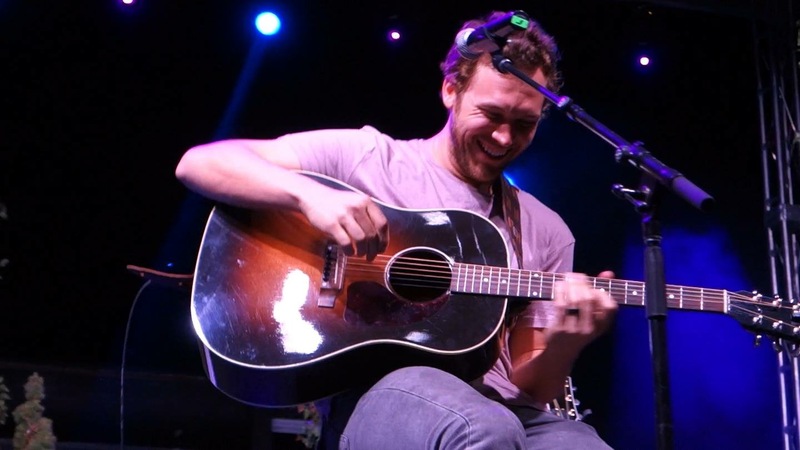 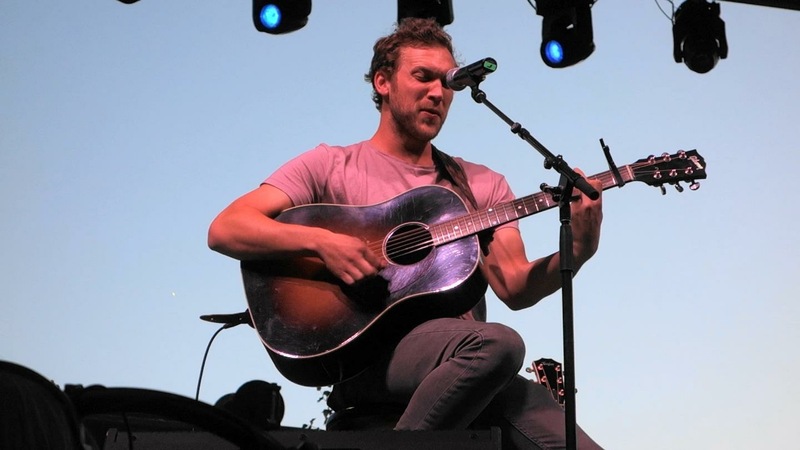 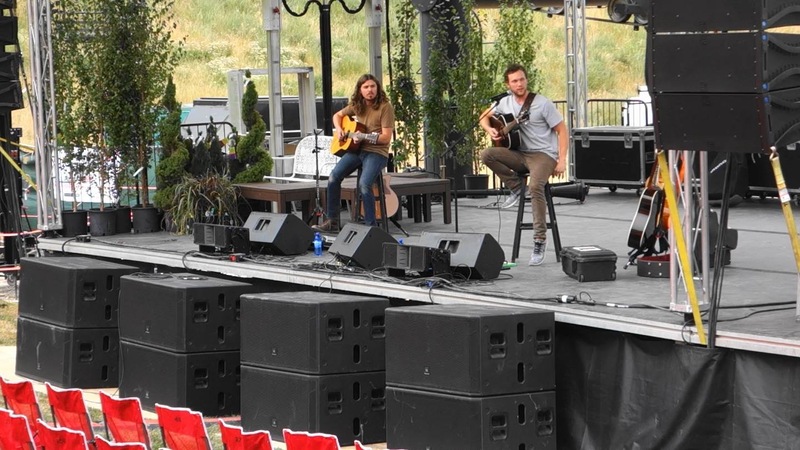 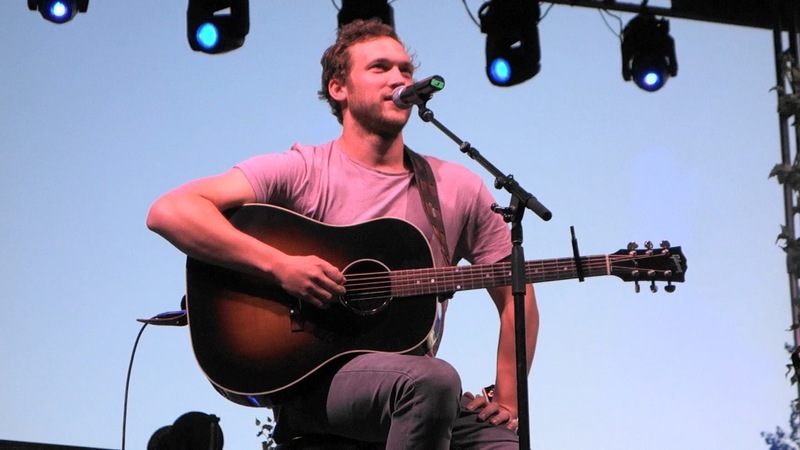 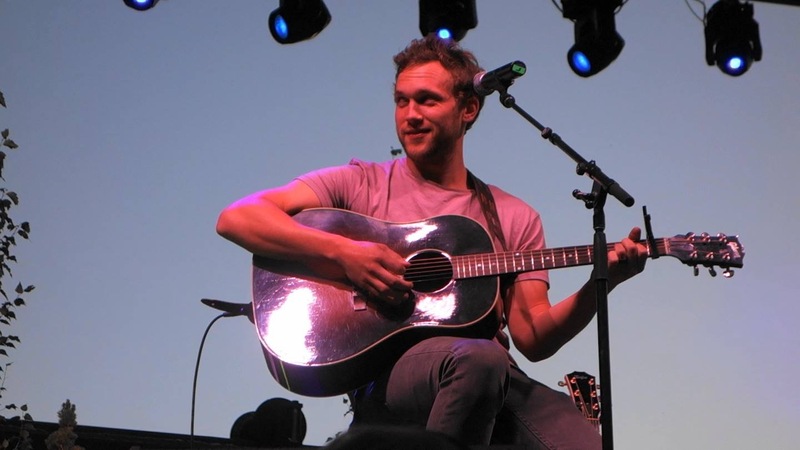 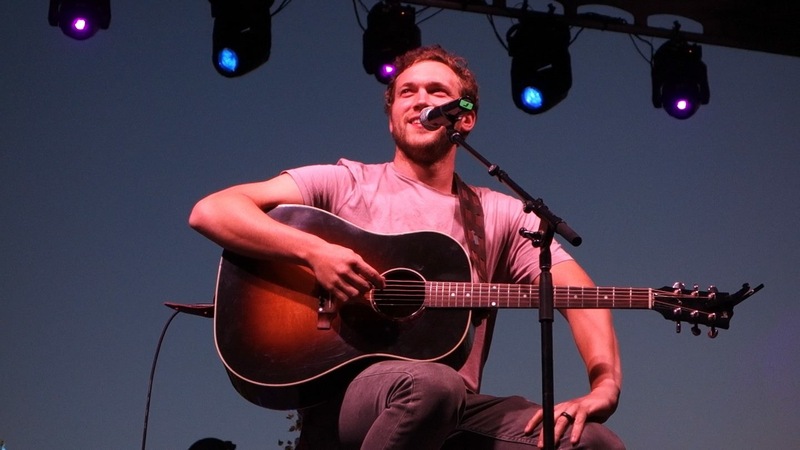 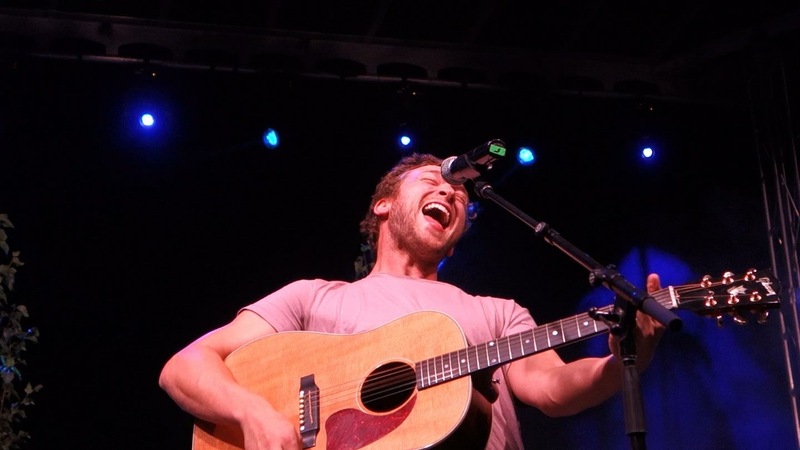 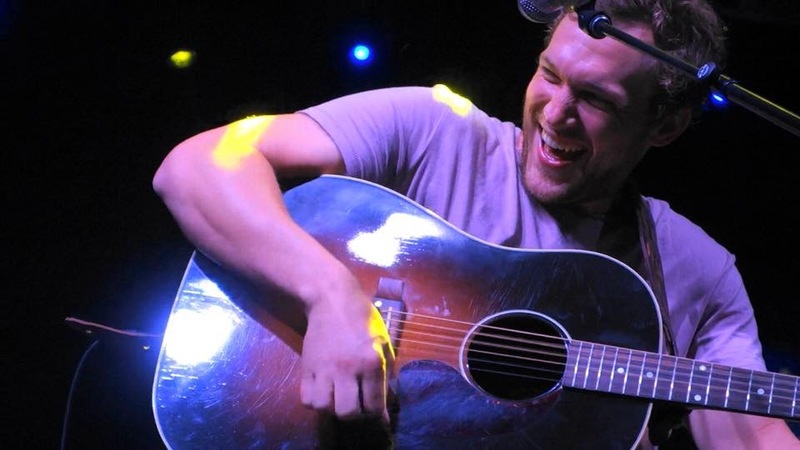 Phillip Phillips performing at Cherry Peak Resort in Richmond, Utah. 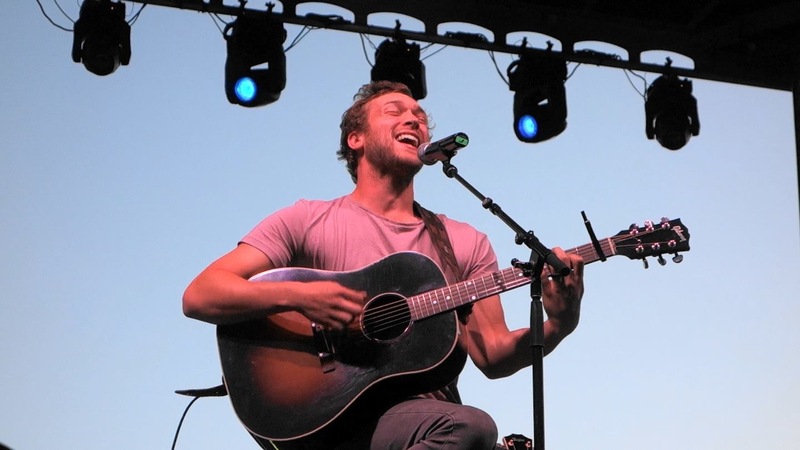 Photo: Rachel Rounds. 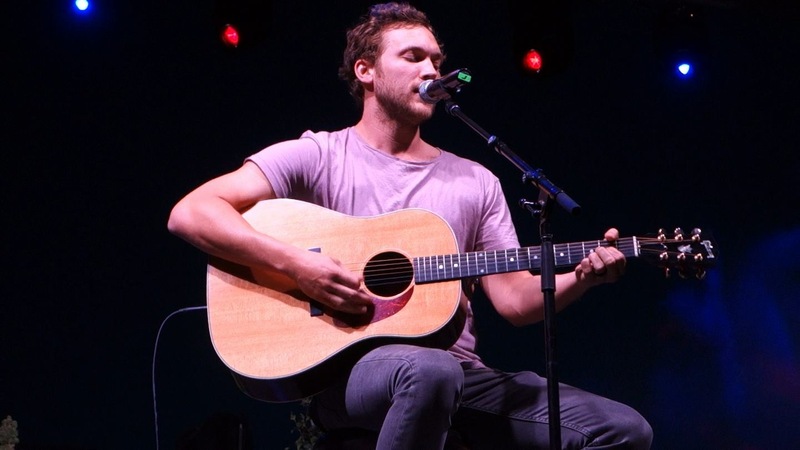 Phillip’s summer tour continues on August 2nd, and his co-headlining tour with Gavin DeGraw starts on August 9th in Park City, Utah. 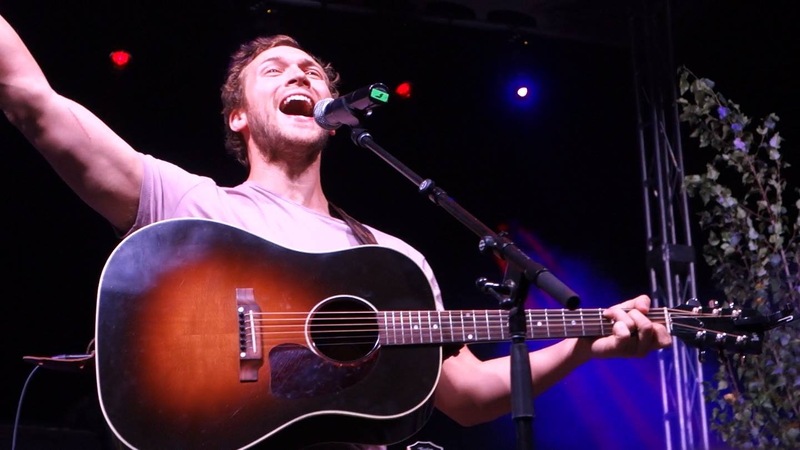 Check out all the dates, and get your tickets, on his official site phillipphillips.com.